Surf Sand is a light coloured heat resistant spray paint. Make sure that you thoroughly mix the paint before use by shking for at least 2 minutes - the lighter colours of high temperature spray have extra pigment in them and this needs mixing with the paint resin. If it is not mixed for long enough then the finish will be uneven. 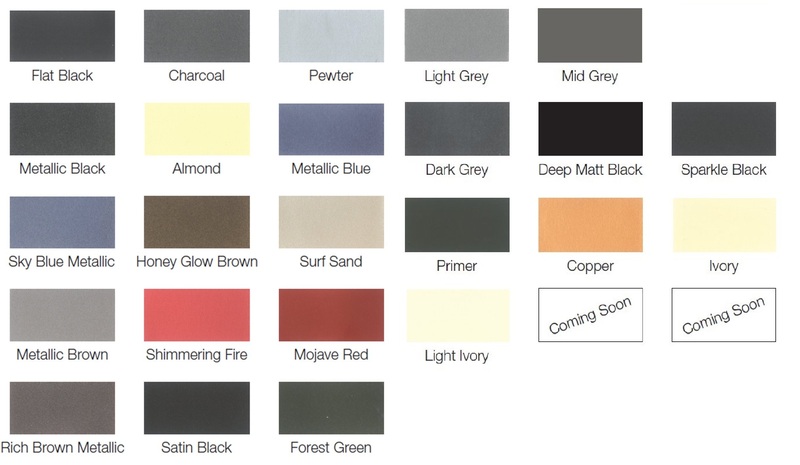 Refer to our using heat resistant spray paint guide for more information on using our sprays.